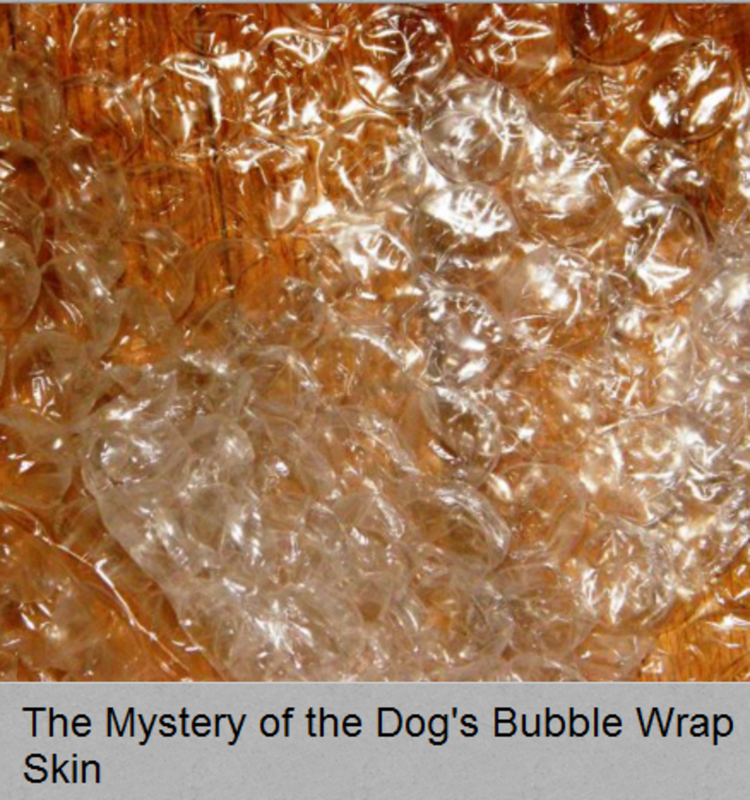 Among the many skin problems dogs may develop in their lifetime, some may be quite peculiar and the sensation of feeling bubbles under a dog’s skin must be certainly one of them. Dog owners report that when they press on their dog’s skin if feels as if they were touching air bubbles causing crackling, popping noises. Some compare the noise upon touching their dog’s skin to the noise produced by bubble wrap, Rice Krispies or a piece of crinkly tissue paper. What is going on with the skin of these dogs? Surprisingly, these symptoms are tell-tale signs of a specific condition in dogs. Can you guess what’s the name of this peculiar disorder? What exactly is subcutaneous emphysema in dogs? We can get a clue from taking a lesson in etymology. If we take a look at the name of this condition, we will notice that subcutaneous means “beneath the surface layer of the skin” while emphysema means “a condition where air is abnormally present within the body tissues.” Dogs owners who report feeling bubbles under their dog’s skin are therefore correct in their descriptions, there is indeed air trapped between the layers of the dog’s skin. So this brings us to the next question: how does the air get trapped under the skin in the first place? There are three ways this can happen. Generally, in this case, the air gains access under the layers of a dog’s skin through a traumatic opening in the skin deriving from a cut, puncture wound or bite. What happens is that the skin is pulled away from its subcutaneous tissue, and if there is a hole somewhere, air gets trapped between those skin layers, explains Dr, Magnifico. Generally, if there is not infection present and the wound appears to be healing well, the air is absorbed naturally after a few days. There are instances where the air gathers under the skin from underlying trauma to the dog’s trachea, chest, bronchi or lung. A penetrating trauma to the dog’s chest for example may cause air to escape the lungs and reach the subcutaneous tissue of the chest wall. Air escaping the body in this way can be due to being hit by a car or sustaining injuries from a bad fall where a broken rib penetrates the lung. In some cases, air may escape and cause subcutaneous emphysema following a surgical procedure. In this case, trauma to the dog’s trachea from an endotracheal tube (eg. overblown cuff, sharp edge of tube) may be a culprit. In this case, the swelling of the skin occurs by the neck region and may extend to the trunk of the body and may be seen as early as a couple of days following intubation, according to Blue Pearl Vet. When air is leaking from inside the body, an x-ray can help determine the source of the problem. At times, the bubbles aren’t actually caused by the presence of air, but from the presence of gas. This is something though that happens quite rarely when there is a gas producing bacterial infection, explains veterinarian Dr. Dan. Basically what is happening is that a serious bacterial infection is causing gas to accumulate under the skin, causing the crackling noises. Affected dogs require strong antibiotics to combat the infection. Generally, the first signs of problems tend to appear three to seven days after the dog sustains some type of puncture wound or injury. Affected dogs may develop swelling in the affected area and some dogs may feel pain when they move. As mentioned, dog owners report feeling a characteristic crackling, tissue paper or Rice Krispies type feel when they touch their dog’s skin, a phenomenon known medically as “subcutaneous crepitation.” When there is a lot of air leaking into the skin, affected dogs may develop considerable facial swelling. When the swelling affects the neck, the dog may develop voice changes and he may have trouble breathing. 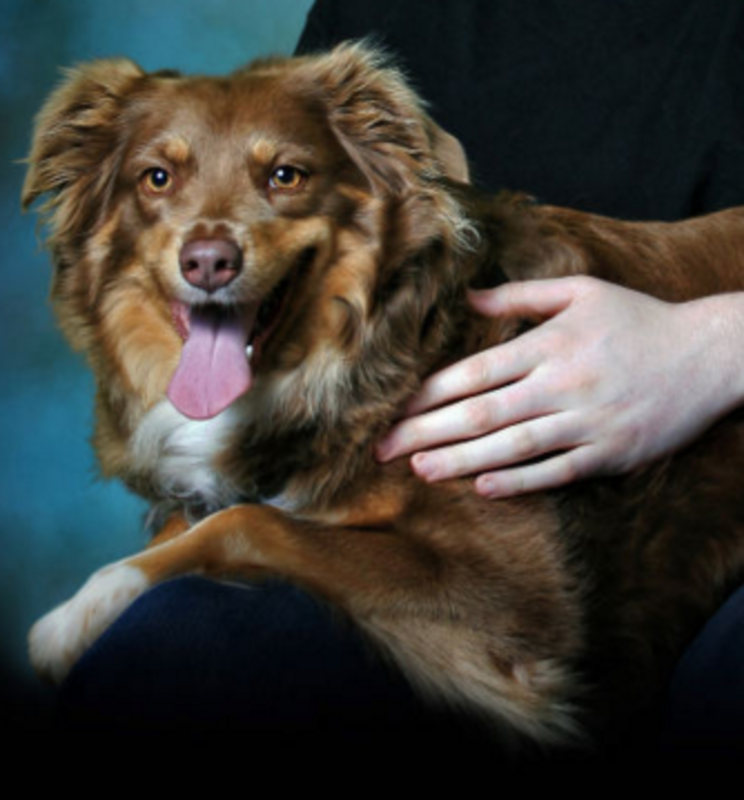 These dogs require immediate veterinary attention. Generally, subcutaneous emphysema is not typically dangerous in and of itself, but its symptoms may be associated with serious conditions such as lung problems as explained above. Seeing the vet is important so to rule out these conditions. If a dog appears to have trouble breathing and wheezing, he should be seeing the emergency vet at once. Treatment for subcutaneous emphysema varies based on severity. In mild cases, nothing may be done considering that small amounts of air are usually reabsorbed by the body. If the dog is painful, treatment consists of removing the air from under the skin when it’s painful. This can be accomplished through the use of needles that aspirate the air or skin incisions. It’s sort of “deflating a dog” almost as one would do with an air mattress, remarks veterinary blogger TJ. When there is a bacterial infection, strong antibiotics are needed; whereas, in the case of trauma to the chest, trachea, bronchi or lungs treatments varies based on the cause. Disclaimer: this article is not meant to be used as a substitute for professional veterinary advice. If your dog has developed a crackling noise under the skin, see your vet promptly for appropriate diagnosis and treatment.